NEW YORK, NY, October 04, 2018 — Atlantic Energy, a leading retail energy provider has now distributed 600,000 LED light bulbs. 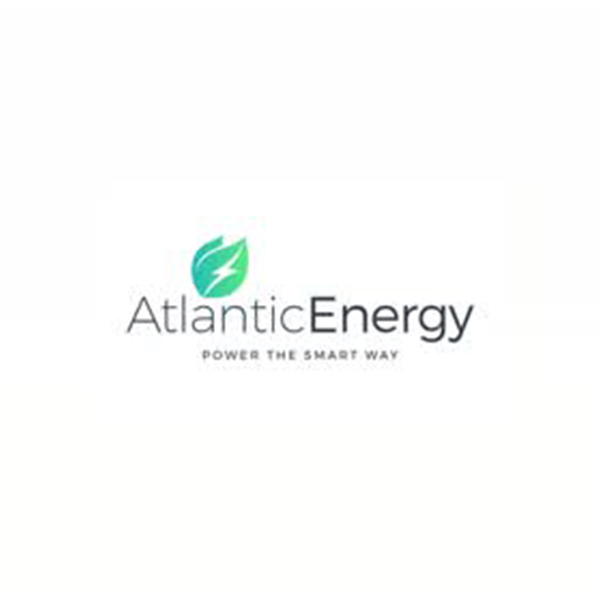 After entering the deregulated electricity market in 2010, Atlantic Energy has continued to offer innovative energy efficient solutions for both residential and commercial businesses. This framework, which was not seen prior to Atlantic Energy shows that with an environmental approach and energy efficiency focus, todays standard for an energy provider have been redefined. As a company, Atlantic Energy has eliminated 167 million kWhs by distributing energy efficient LED light bulbs to their customers. That is equivalent to the carbon dioxide emissions from 26,613 passenger vehicles driven for one year. Stats like this show Atlantic Energy truly stands aside from typical ESCO companies. In today's world we are seeing a shift which will allow for a cleaner tomorrow and Atlantic Energy has joined the momentum. The success of this program can be attributed to Atlantic Energy Co-CEO James Uglow. Having 20 years sales experience that spans across multiple continents, Uglow has identified and implemented his proprietary sales system which monitors quality assurance. “In today's sales environment, training and education is most important. We have an extremely diverse workforce which is a huge advantage for us and local community adopting.” With weekly training programs, Atlantic Energy's salesforce of 150 are consistently updated on industry trends. Finding ways to empower customers through energy efficiencies has been Atlantic Energy's vision. The LED program was just the start and now they have created additional product bundles to give residential and commercial customers more choice. After being enrolled as an Atlantic Energy residential customers you will receive multiple smart products such as LED Smart Light Bulbs, Wi-Fi Cameras, Smart Plugs and much more. All are controlled right from the Atlantic Energy app. This product assortment was put together on the heels of the “Smart Home” boom and continues to give customers real products they will love and help them become energy efficient. Atlantic Energy's mission is to reduce energy consumption and costs by providing affordable energy efficient services and solutions to consumers nationwide.